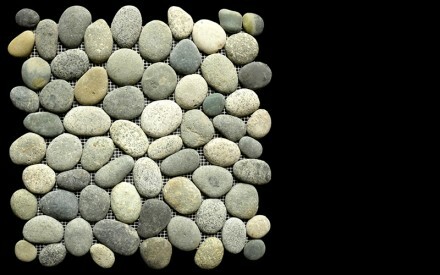 The original and still the premier pebble tile in the world. 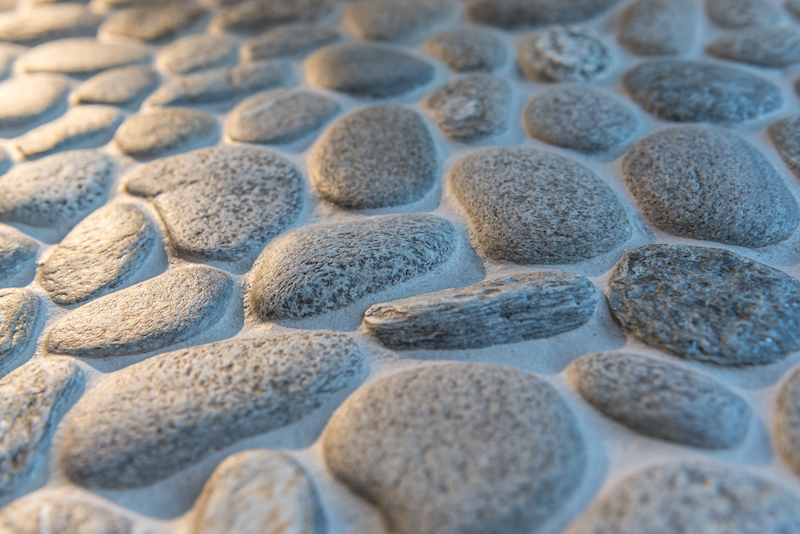 We invented the Premium Pebble in 1998 and we cherish the fundamental values of quality, size, colour and flatness, interlocked to create a pebble tile of unmatched consistency and natural beauty. 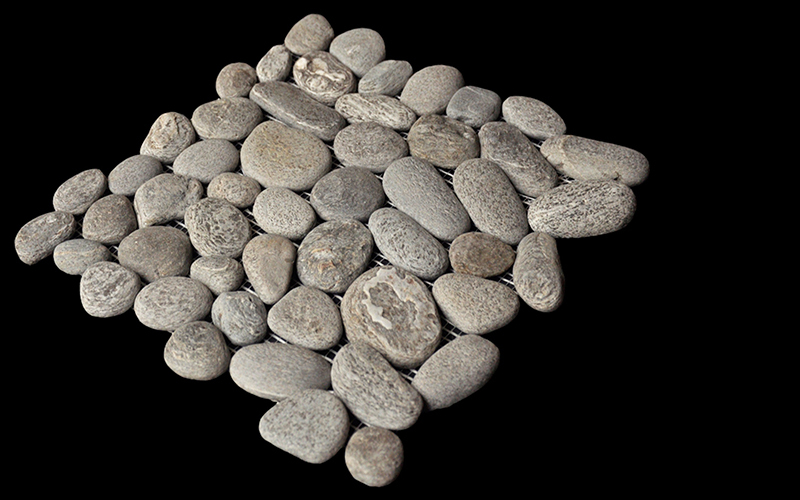 As with all our Pebble series, these tiles can cover both concave and convex applications. 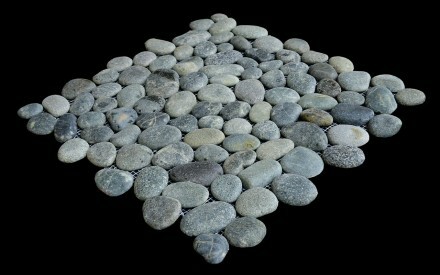 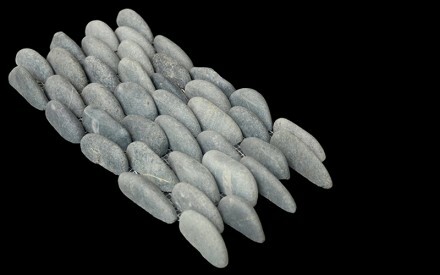 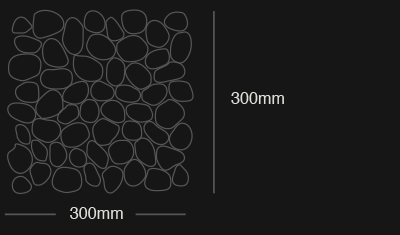 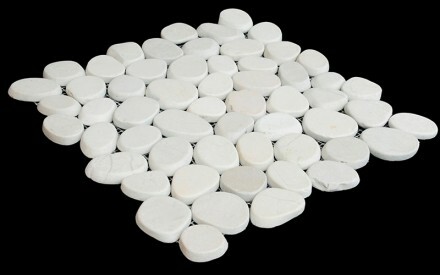 Also available as a 100 x 300mm Border Pebble in selected colours.